Results from this race do not count towards the Individual or Team Points Series. Online entries only – at www.racedayworld.com. 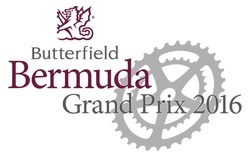 For more information, please refer to the Butterfield Grand Prix Event Guide. The Sinclair Packwood Memorial Race is held every year on the Bermuda Day (May 24th) Holiday. 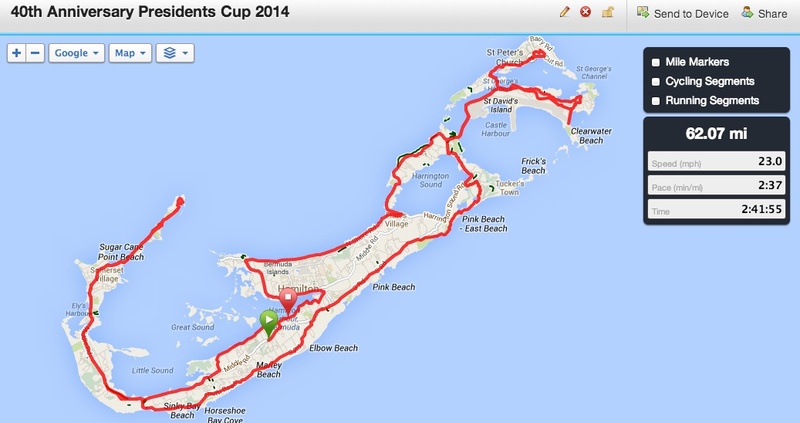 The invitation-only race is only 13.1 miles and follows the same route as the Bermuda Day Half Marathon. Categories for the SPMR are Open Male, Open Female, Junior Male and Junior Female. Riders receiving an invitation must complete the Registration Form. and drop it along with the race fee into the BBA drop box at Bicycleworks or Winner's Edge. Riders should read the Race Instructions document prior to the race. In 2014, the BBA turned 40 years old. To mark the occasion, it held a road race and social ride followed by a breakfast and recognized the past leaders of the BBA. The now-annual event is called the Presidents Cup. Race distance is 62 miles and the minimum age is 15. The race route map can be found HERE. Riders must pre-register by dropping the completed Entry Form and race fee into the BBA drop box at Bicycleworks or Winner's Edge. Categories for the President's Cup Race are Adult Male, Adult Female, and Junior. The group ride distance is 26 miles and the route map can be found HERE. The minimum age for racers is 15 and for the group ride is 11. Riders are not required to pre-register, but must complete a waiver. There is no entry fee for the group ride.